One day on the water is never enough! Dock your boat at Trail Ridge Marina and have a whole summer of fun! A boat slip rental at Trail Ridge Marina is a great way to enjoy boating without the hassle of launching and hauling your boat each time you want to get out on the water. Docks are available the middle of May and until the end of September, weather permitting. Slips for 2018 are all reserved at this time, however, contact our staff to be put on the waiting list. 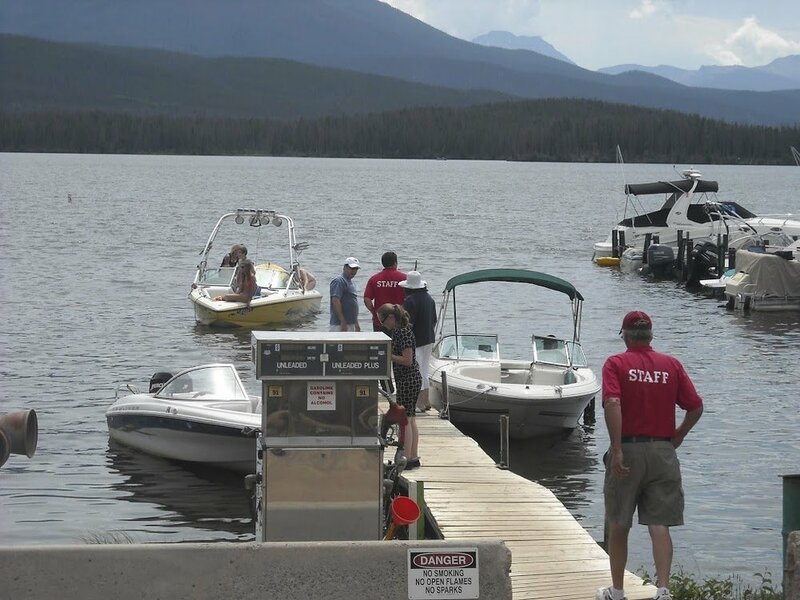 Trail Ridge Marina provides fuel services to slip customers and all boaters on Grand Lake and Shadow Mountain Lake.